$15,000 Price Reduction ("BEST DEAL in TOWN") ****If You Have Been a Renter For 1 to 30 Years or Anywhere in Between**** Here is Stepping Stone to Finally Become a Homeowner -- Also If You+GGre Like Many Families, May Be Gun-Shy About Entering The Housing Market. That+GGs Understandable, However Most Families Got Pay where to leave Monthly Anyway ~ Or On The Other Hand, You Are Probably Just Getting Started And Don+GGt Have a Pile Of Cash To Make Your First Housing Buy. It Does Not Matter...There is Thousands Of Families That Become Happy Home Owners in 2019 Already. Let's Get You in This Home Before Spring Season, Money might be tight, but there are several mortgage programs designed to help "ALL" families with down payments. Many have income-eligibility requirements, and the larger your household, the higher your earnings can be. 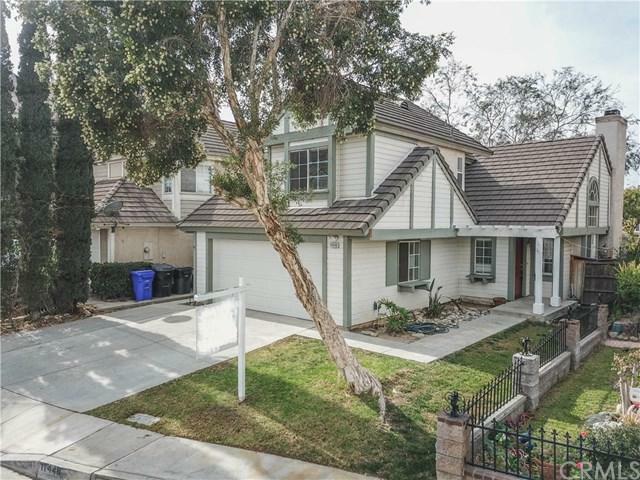 Southridge Fontana Community is Well Establish, Schools, Shopping, Fwy Access, And Growing. This Home is Move In Ready, We Can Deliver Keys to You At Any Time NOW. What are You Waiting For? Sold by Juancarlos Trujillo of Century 21 Award - Downtown Anaheim.